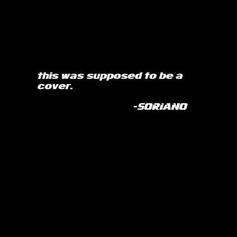 Soriano Delivers Hypnotic New Track "Purity"
Soriano is back with his new self-produced single. 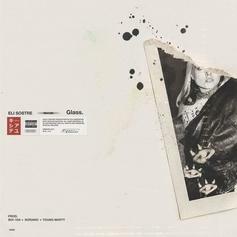 Eli Sostre closes out the year by teasing us with what's to come. 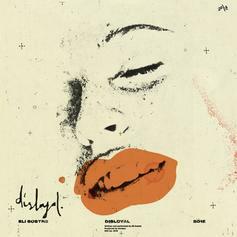 Eli Sostre Flows Smoothly In New Track "Disloyal"
Eli Sostre announces a new album this summer with the release of "Disloyal." 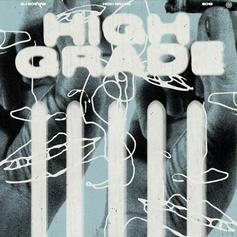 Eli Sostre Drops Off New Song "High Grade"
Eli Sostre comes through with "High Grade" on his latest single. 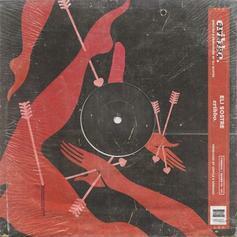 Eli Sostre Returns With Smooth New Track "Cribbo"
Eli Sostre brings the smooth vibes on his new track "Cribbo." 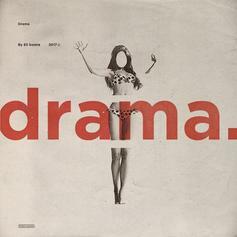 Rising New York Singer Eli Sostre Delivers Late Night R&B On "Drama"
Eli is carving out his lane. 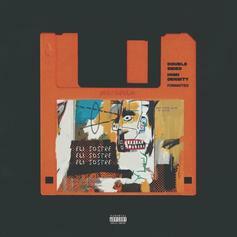 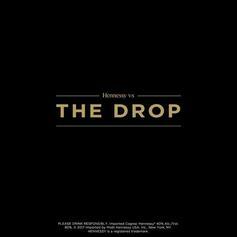 Eli Sostre delivers a Hennessy-fueled banger.